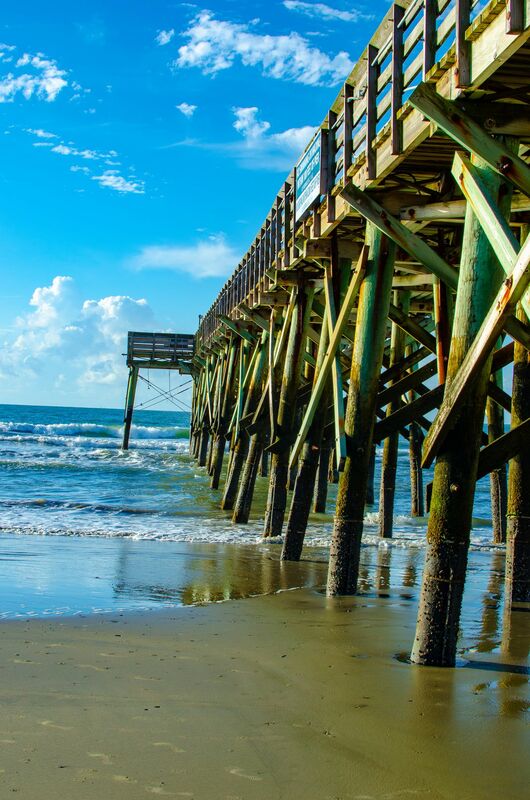 Pier that in the beach at Isle of Palms South Caroline. Family vacation 2018 and we had some beautiful weather and the Atlantic Ocean was rough that day. Date Uploaded: Oct. 30, 2018, 11:40 p.m.